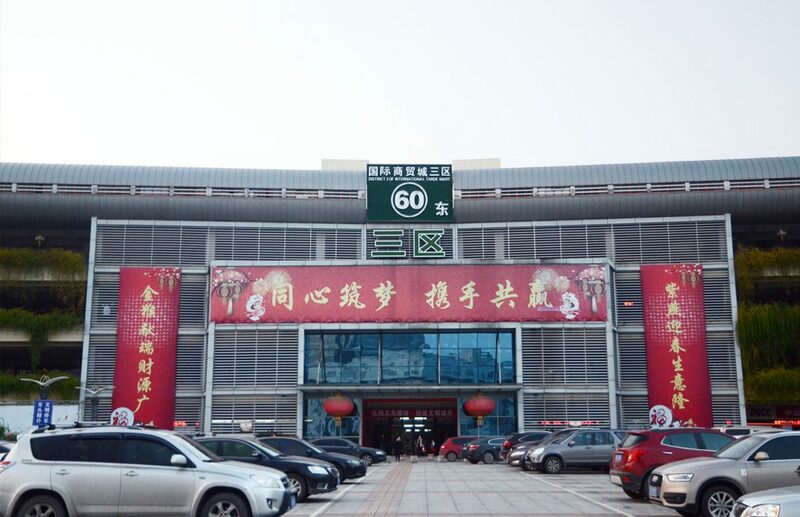 The Yiwu market District 3 has about 460,000 square meters apply for the building area. Suppliers registered in record are mainly engaged in the following business categories such as cultural products, sports supplies, cosmetics, glasses, as well as zipper, button and other clothing accessories. 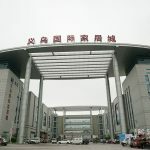 Yiwu market District 3 stands opposite to the Yiwu mar﻿ket ﻿District 2 but still are united together with the interconnecting walkway. It’s opened in 2005 and up to now, supplier numbers have exceeded 8,000 or so. Affording items are focusing on the office and school supplies, cosmetics and clothing accessories etc. Besides that, in order to provide buyers a better sourcing experience, effecting distribution and facilitating service are readily available nearby. 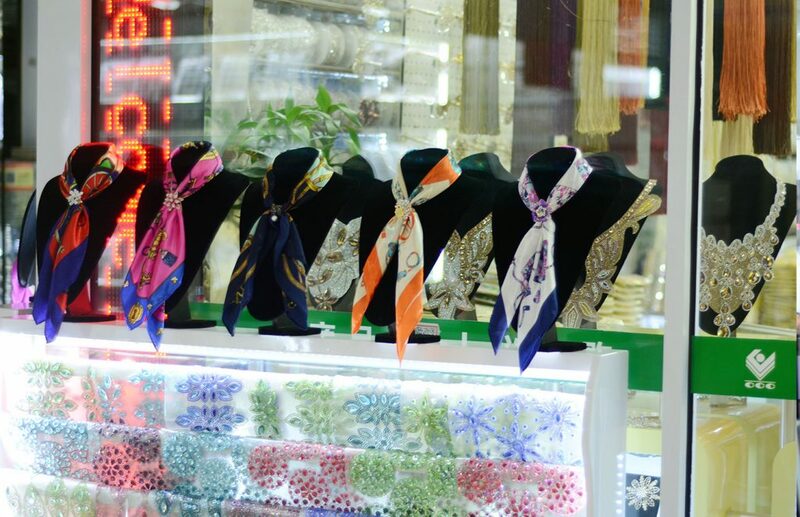 Especially to deserve to be mentioned, it’s among the top destinations for you to purchase small volumes in Yiwu. Now that being said, let’s move on to see what products are there. About 460,000 square meters apply for the building area. Suppliers registered in record are mainly engaged in the following business categories such as cultural products, sports supplies, cosmetics, glasses, as well as zipper, button and other clothing accessories. According to the guide board, items are listed below. How Long Shall I Wait for My Goods to Arrive On My End? For goods the supplier have stocks, then it will only take one month or 45 days to arrive your side, it depends on which kinds of shipping method you use, otherwise the production process takes about 10 days or more and the shipping period always varies from half month to one month. 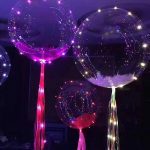 Can I find A Supplier Capable of OEM Manufacturing in the Market? Of course you can. 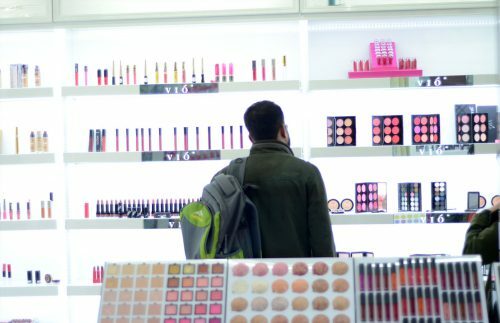 The image of Yiwu only providing low-value service or product has been a long long history. Now, Yiwu won’t let you down. With its cheap labor, and increasingly advanced technology and devices, Yiwu becomes a hot cake as the OEM manufacturing center. 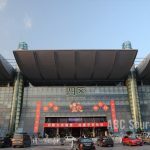 Meanwhile, when we say Yiwu market, it doesn’t mean only Yiwu-based factories can register at the International Trade Mart. Suppliers from all over the country are gathering here. It’s the largest small commodities wholesale platform. 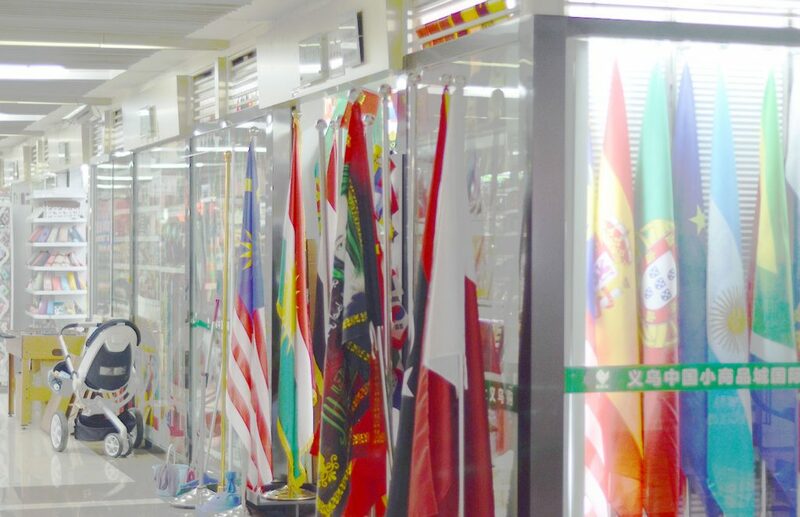 Many national-wide famous enterprises have launched their representative storefront or office in Yiwu. It’s becoming very easy to find an OEM factory at your request here. Just approach them and they are definitely capable of your orders. 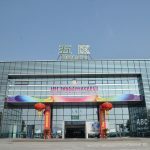 For your reference, Yiwu-based suppliers are strong in those following icon industries such as jewelry, socks, lingerie, and small gadgets, while Guangdong suppliers are good at OEM producing electronic products, watches and smart phone spin-offs. Ask your agent for more information about which cities are competitive on your product. Can I lower the MOQ? Yes, you can, but not that easy. 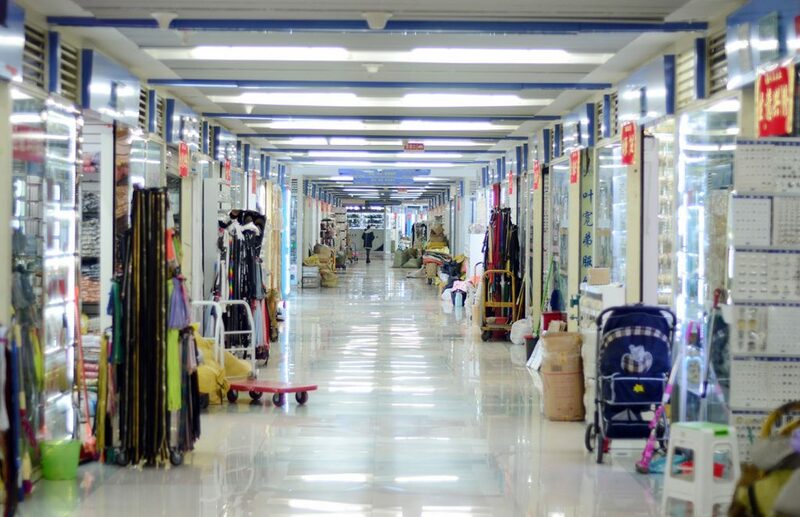 Yiwu market is welcome to small business. 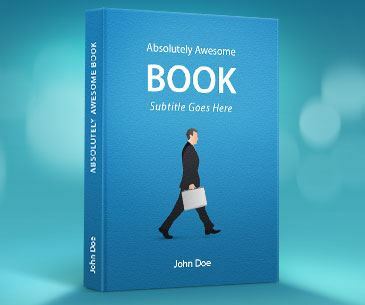 But some suppliers would higher their MOQ at the quotation because negotiation is widely received in the market. 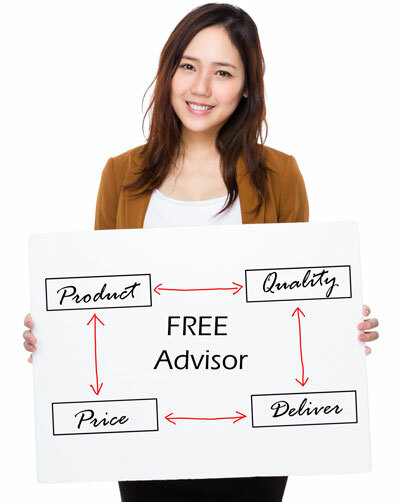 At some extent, suppliers are assuming the buyer will have a bargain with them. Thus, no matter what the MOQ is, go for a negotiation first. When it comes to the negotiation skills, the most common technique is to prove you are a potential buyer, and there is a larger order later. A part group of supplier might buy it, but some might not. That said, a large fraction of supplier would accept to lower their MOQ. 1. Negotiation is widely accepted and welcomed. No matter whether it will work out or not, just go for it. Chances are that you might lower the price and MOQ together. 2. Facilitating services are easy to find. A series of global distribution, banking, accommodating and supporting service are available around the market. 3. 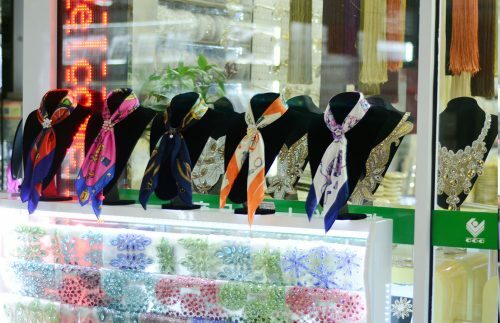 It’s among the top sourcing destinations in Yiwu. 4. Small business and startups are warmly welcomed at Yiwu market. 1. The market is enormous. It’s not an easy walk from District 1 to District 5. Also, if your products are located at two different districts, you have to walk a long distance. 2. 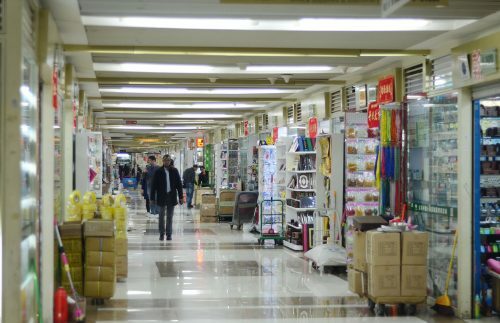 Retail is rarely received at the market. 3. Free sample can not be guaranteed. Foreign buyers try to get a free sample. It does work out. But that’s not always the case. You’d better keep some cash to pay for the samples. Just for your information, sample price is much higher than the bulk price. 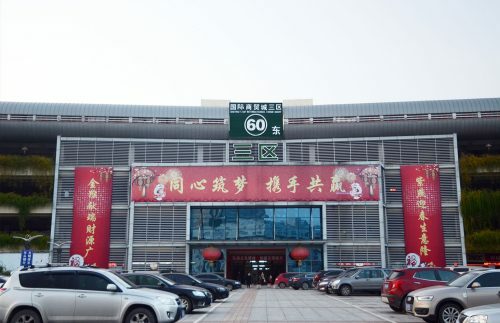 Yiwu market District 3 is kind of the smallest one among the five districts complex, but it still boasts 460,000 square meters market area. Customers here are not as many as that in the District 1, but on the contrary, it creates a better and cozier sourcing experience. It is much quiet around the District 3. Speaking of the commodities, they basically fall into the cultural and educational supplies category, such as sports products, eyeglasses, apparel accessories and parts etc. Meanwhile, supporting service such as logistics, banding, currency exchange, and housing etc makes the district 3 the ideal non-stop place to fulfill an international sourcing trip. In a nutshell, it’s among top destinations that you never want to miss in Yiwu.